Courtesy of RE/MAX Traders Unlimited. Home for STEAL! This spacious 4 BR/3 BA newer home with all new flooring, furnace, A/C & water heater in 2015, is a STEAL! Being sold âAS-IS.â Needs a new roof. No sign in the yard. New 2 car garage built in 2012. Open concept kitchen, DR & LR with slider doors to the deck. The perfect place to relax & enjoy the woods & wildlife! Beautiful large yard on a quiet street. 4th BR is on LL with tile flooring, full bath & walk out. Sellers will begin taking offers Monday, April 22. Please, send me more information on this property: MLS# PA1203715 – $85,000 – 381a Illini Drive, Sparland, IL 61565. 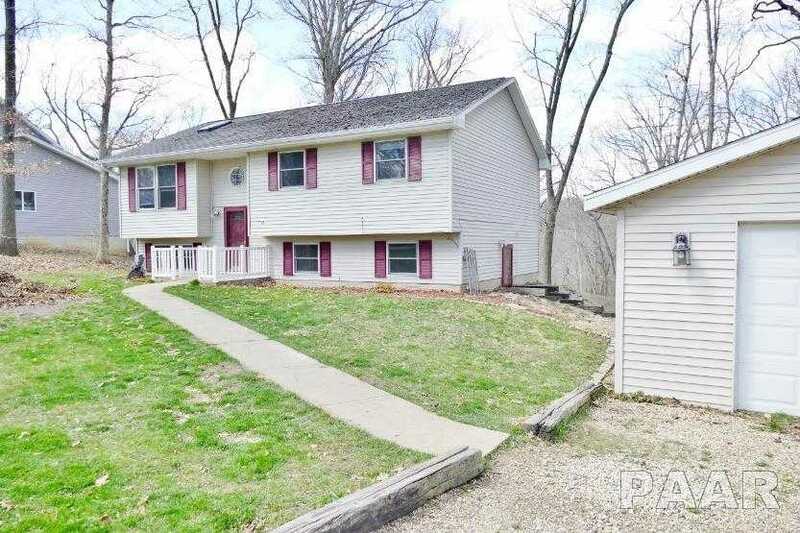 I would like to schedule a showing appointment for this property: MLS# PA1203715 – $85,000 – 381a Illini Drive, Sparland, IL 61565.